Skin deep is conveniently situated in the centre of the Norfolk market town of North Walsham. 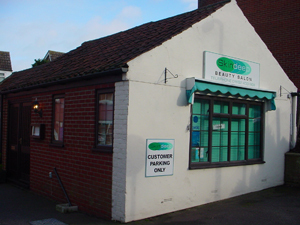 The salon is set back from the road, offering a peaceful environment and parking facilities. Please Note that our treatments are booked out especially for you. Any cancellation made with less than 24 hours notice will, unfortunately, be charged at 50% of the treatment cost.